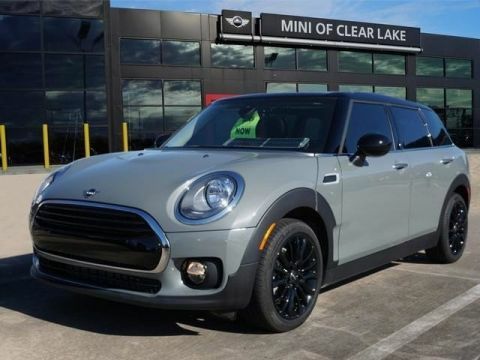 We are excited to offer this 2019 MINI Clubman. This is an Executive Demo , please call for availability. 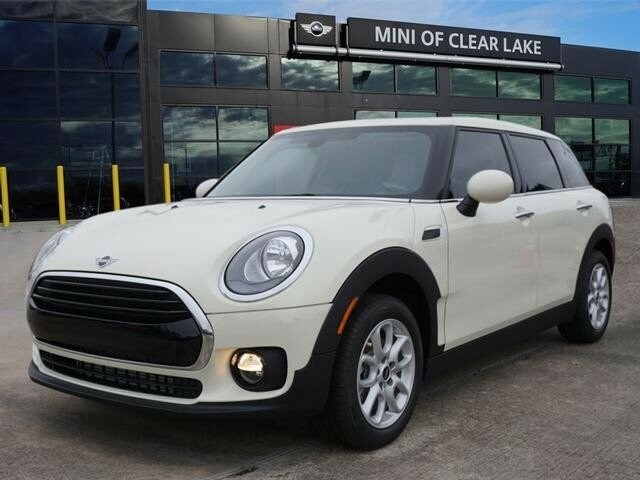 This MINI includes: PEPPER WHITE SIRIUSXM SATELLITE RADIO TRANSMISSION: 6-SPEED STEPTRONIC AUTOMATIC *Note - For third party subscriptions or services, please contact the dealer for more information. * Everyone hates the gas pump. 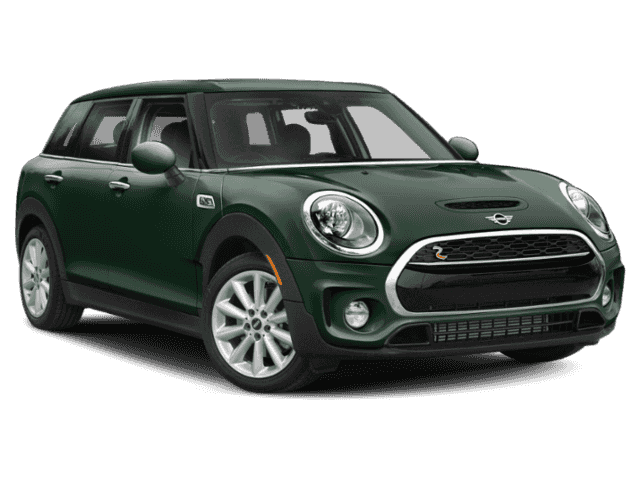 Skip a few gas stations with this super fuel efficient MINI Clubman. 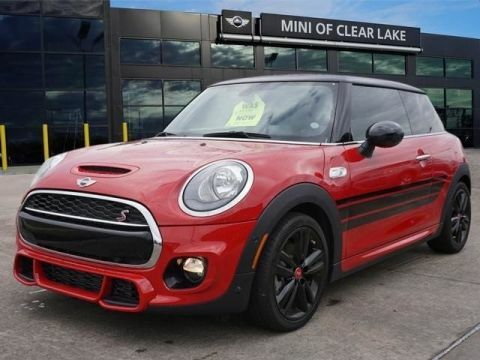 There is no reason why you shouldn't buy this MINI Clubman Cooper. It is incomparable for the price and quality. The look is unmistakably MINI, the smooth contours and cutting-edge technology of this MINI Clubman Cooper will definitely turn heads. We look forward to seeing you soon! Please call us for more information.